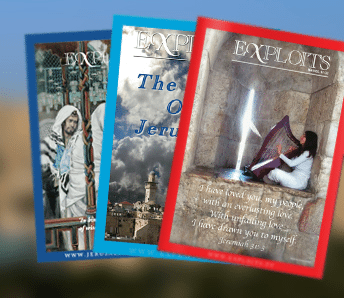 Passover and the Lord’s table are eternally linked, and the re-Judaizing of Jesus is an important current event. 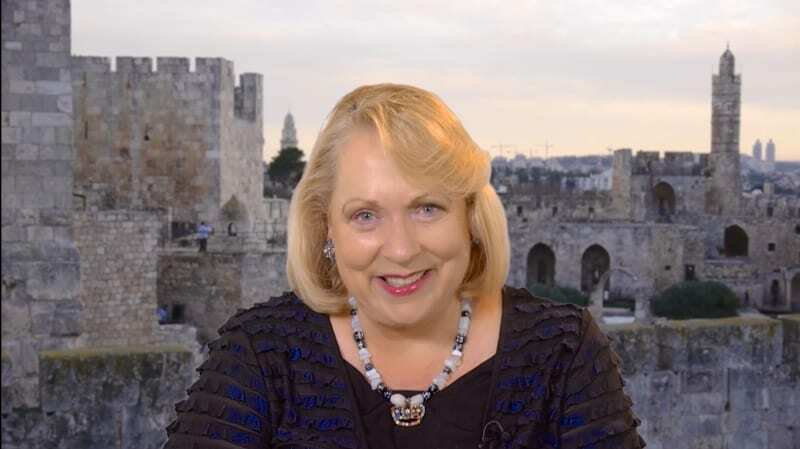 Christine Darg gives a teaching on how Jesus instituted a new meal and memorial at his Last Passover Seder. 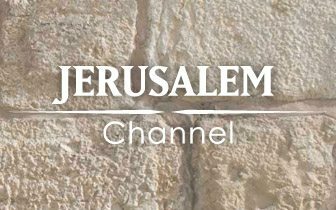 Join us also in Jerusalem to celebrate what this video is all about! 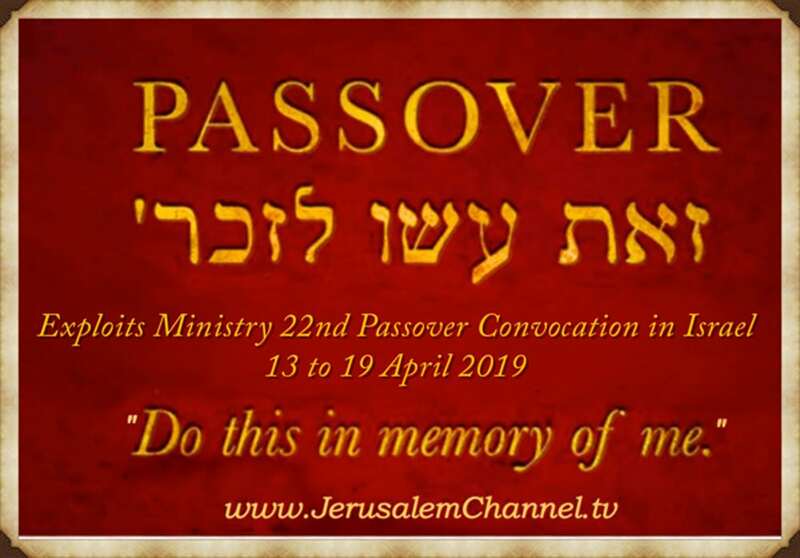 For details of our 22nd annual Passover Convocation in Israel, click here. I’m post TRIB (one Click) with biblical scriptures. My evidence of post TRIB was documented.